Scott Gowans has been appointed Senior Coach of North Melbourne’s inaugural AFLW side. 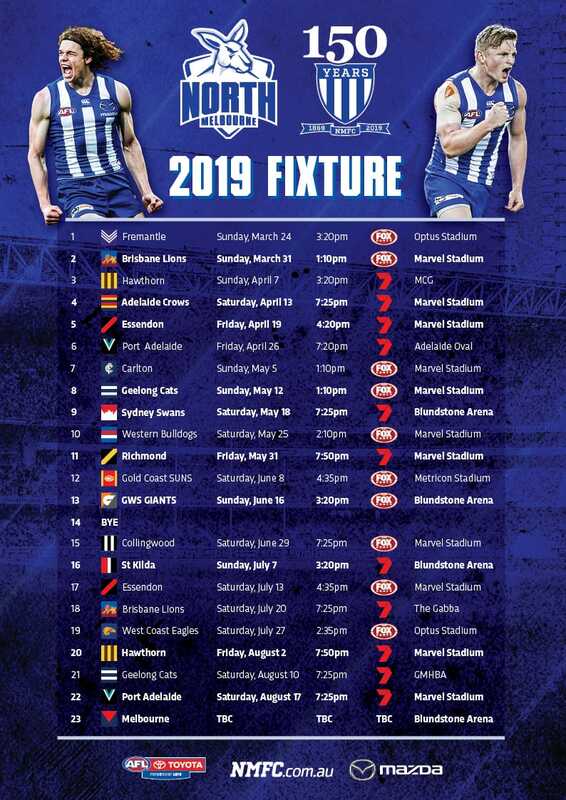 The appointment comes with the news there's a strong likelihood North, will field a team in the VFL Women’s competition for the 2019 season, alongside its AFLW side. Having recently been granted an AFLW licence, the Kangaroos continue to go from strength to strength, this time as a result of their long-standing relationship with Melbourne University Women’s Football Club (MUWFC). 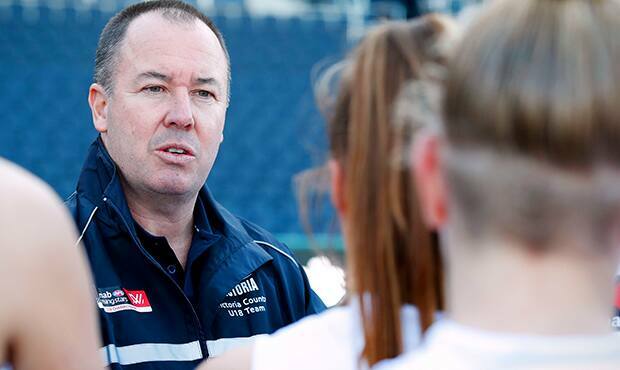 Gowans, former Assistant Coach of Carlton, will lead MUWFC’s senior side next season. The club will continue to work in consultation with AFL Victoria, endeavouring to enter a team into the 2019 competition. The interim period allowing North to prepare for its fourth team, following the addition of a men's VFL side in 2018 and AFLW side in 2019. Since 2012, Gowans accumulated extensive experience as a senior coach in women’s football, including Diamond Creek and Vic Country Youth Girls. North Melbourne Football Operations Manager Laura Kane said the groundwork laid in 2010 with MUWFC is paying dividends. “North Melbourne showed great foresight and leadership when it entered into a meaningful and unique partnership with Melbourne Uni back in 2010," Kane said. "Our AFLW side and now this VFLW announcement for 2019 is a testament to that strong and mutually beneficial relationship. Both clubs continue to develop together and are growing women's football like never before. MUWFC will continue to compete in the VFLW next year as one of the few teams not completely aligned to an AFL or VFL organisation. “It's great that our enduring relationship has created a pathway to allow MUWFC to continue to compete in the VFLW next year," Kane added.